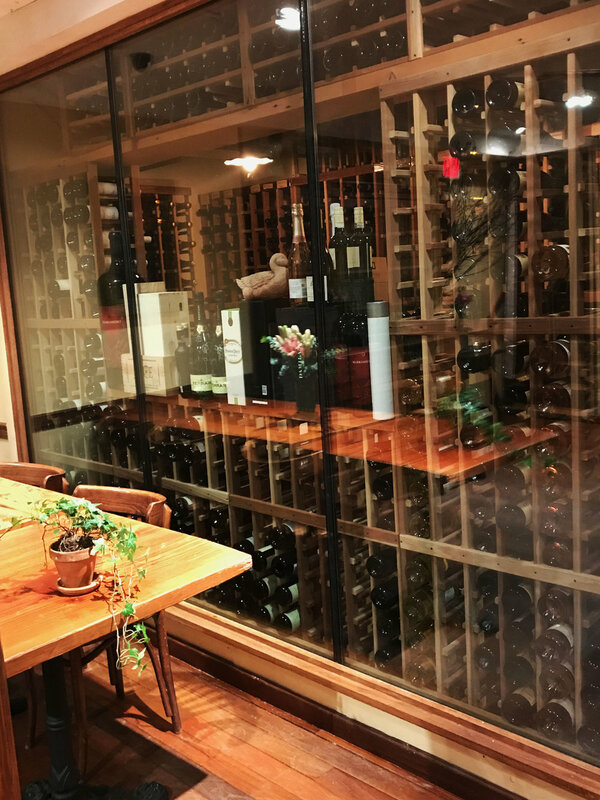 Dine comfortably with up to 40 of your personal guests in our beautiful, New York City location's private dining room with its own adjoining wine cellar. 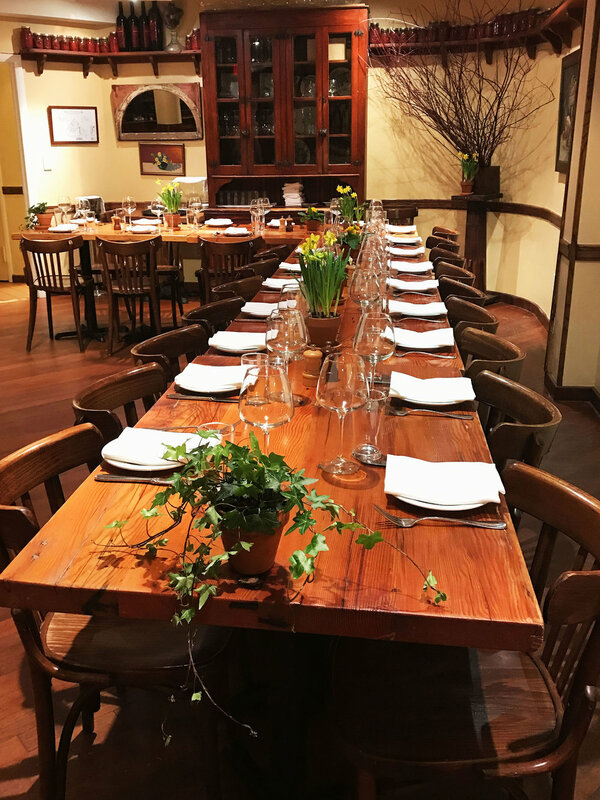 Planning a party of more than 40 guests? 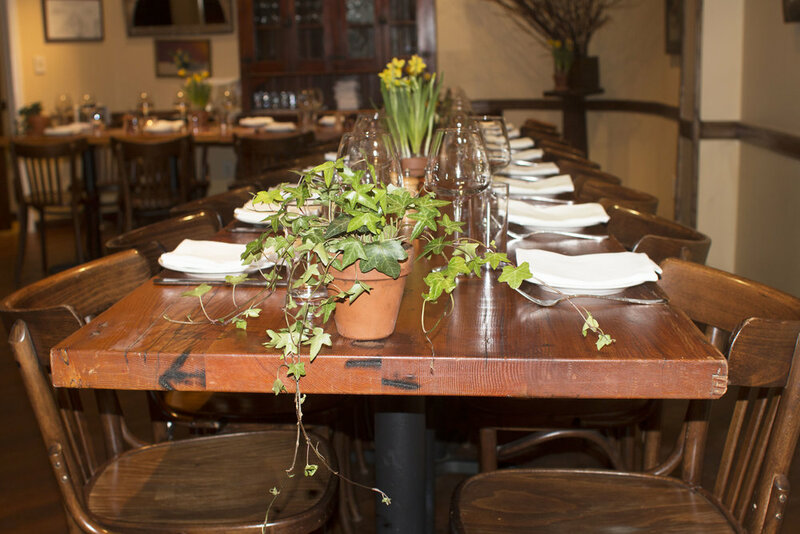 Inquire with our hospitality specialist about reserving our full establishment for your event. 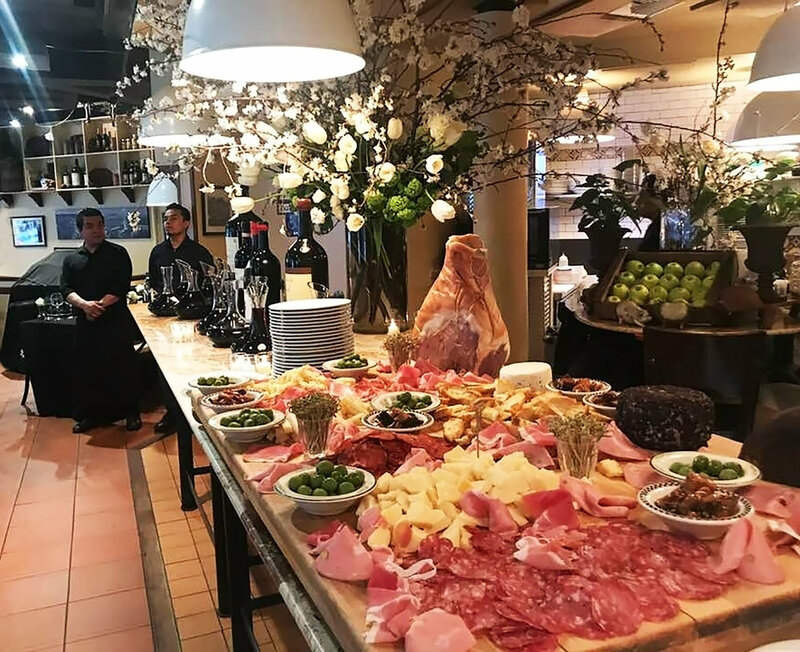 FILOSOFIA: We are committed to offering fresh ingredients, coupled with the most authentic Italian foods and wines available. 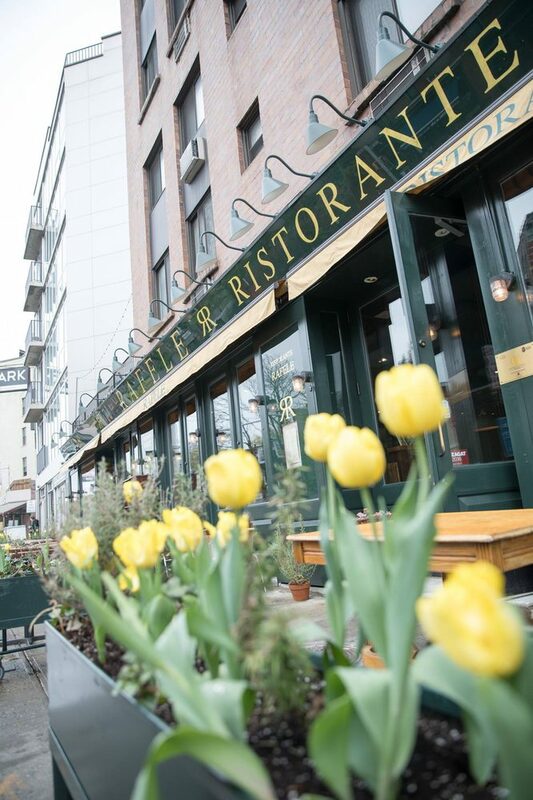 We work closely with farmers, markets, vendors and purveyors to bring you the highest quality of rustic Italian recipes created with a New York influence.